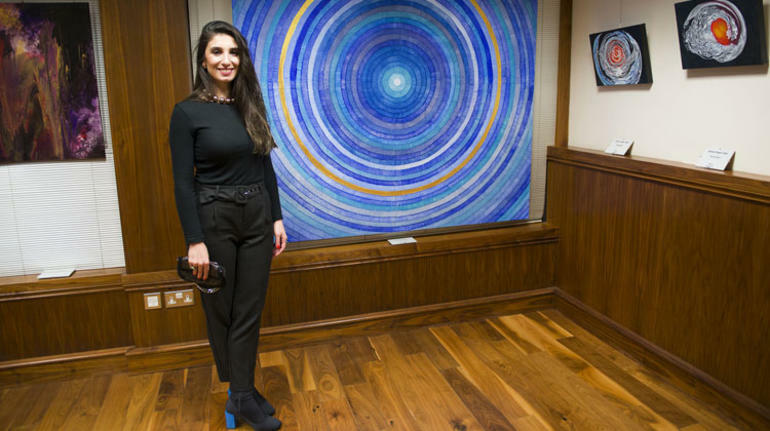 London Yunus Emre Institute and Turkish Consulate General in London are holding an art exhibition with the participation of Turkish artists living in the United Kingdom. 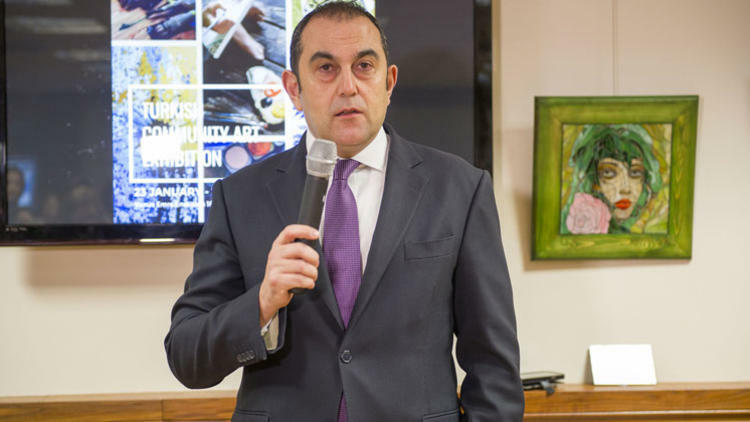 The aim of the exhibition is to create an opportunity to bring together both professional and amateur Turkish artists to show solidarity and unity within the Turkish community living in the United Kingdom. 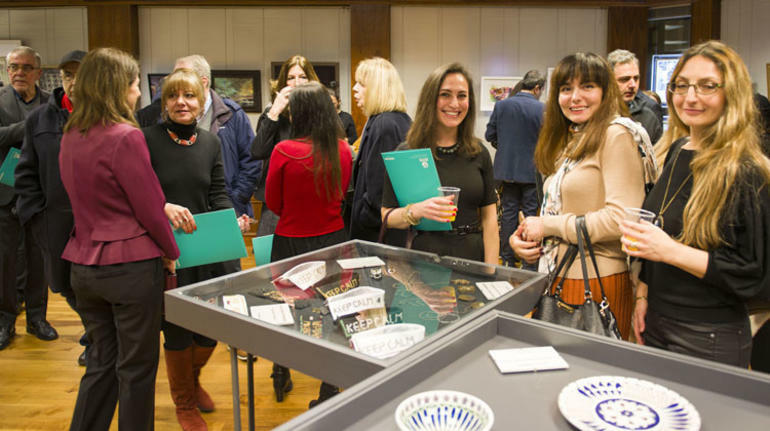 found worth exhibiting including artists Dilek Yalçın, Meral Veli, Ece Turaman, Hacer Öztürk, Armağan Üçok Gönenç and Mehmet Hakan Demirok who accomodate in different regions of the United Kingdom. 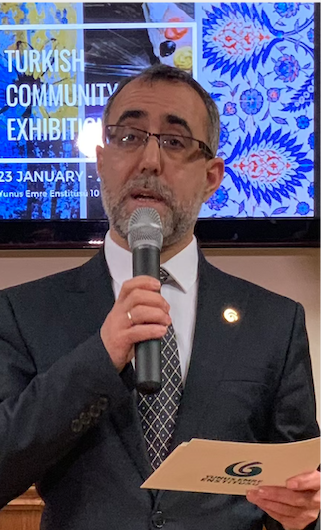 During the opening ceremony of the exhibition with the title “Let’s Come Together under Art”, director of the London Yunus Emre Institute Dr. Mehmet Karakus made a speech underlining the importance of art for building bridges within the people and communities. 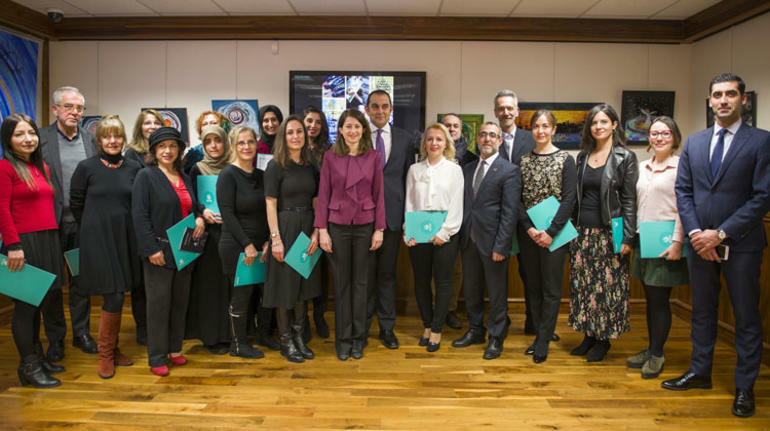 Exhibition at the hall of Yunus Emre Institute-London will take place between 23 January and 22 February 2019 for free to all visitors.